Download Blackberry Mobile text SMS Software to send group SMS, reminders and other personalized messages. 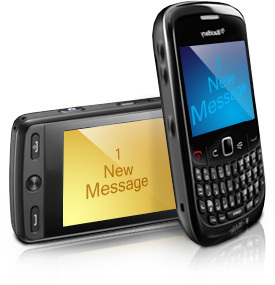 SMS broadcasting program easily sends bulk messages from PC using blackberry mobile phones. Provides option to skip duplicate number entries. Exclusion list Wizard option to maintain list of contacts or groups. Option to send unique or personalized SMS to every contact using excel.